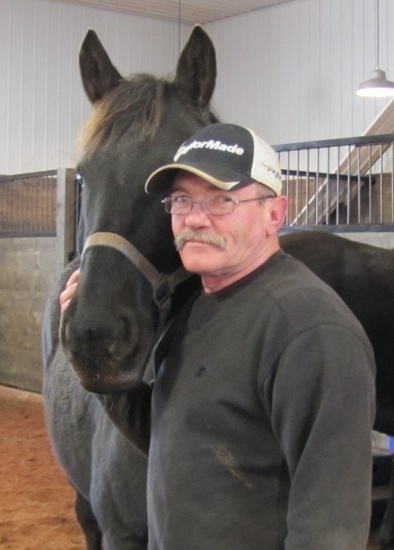 Ron Harris grew up in rural PEI and started his love affair with our equine friends at the tender age of four. Many horses were to pass through the gates of the family farm during his teenage years. In 1976, Ron left the farm and ventured west settling in Calgary. Ron then found work in the construction trade where he earned his Red Seal as a journeyman carpenter. In 1984, Ron attended Olds Farrier College. He apprenticed with one of the top farriers in the region for two years, improving his skills and knowledge and building up clientele. Ron continued to work in Alberta before returning to PEI in 1990. Since returning he has built up a solid business working alongside owners to provide the best possible hoof care for their animals. He is pleased to provide the farrier care for the horses residing at Serene View Ranch. Andrea was born and educated in PEI and a mother of four children. She is a graduate of Holland College Accounting Technology Program. She began her working career with Doane Raymon (now known as Grant Thorton) and then took time off to raise a family. She went back to work in private industry with duties ranging from daily bookkeeping, human resources and some travelling for sales. For the past 20 + years, she has been working as an office manager in a Trading and Consulting business where her duties have been very broad. She manages all of the administration along with sales and purchasing. 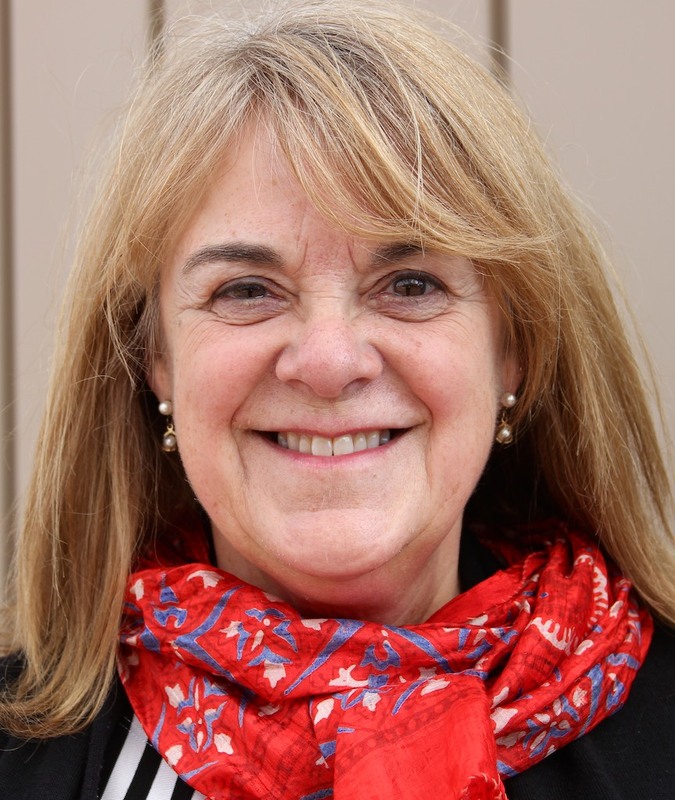 She also provides administration and scheduling support for four private practice psychologists. She deals with many different situations that require her to react quickly and professionally. She takes advantage of ongoing training to remain current in her career. Emily Hart is a Western Riding Level 2 and western Horsemanship 1 top 5 finalist. She is an AQHA member. Horses have always been a major part of Emily’s life. Coming from 2 generations of cowgirls, Emily has been encouraged in the equine industry since infancy. Emily has ridden under champion Quarter Horse barns such as Herb Best, Vicki Peddle and Shawna Maclean. She has also worked at Maclean Quarter Horses. Emily has shown quarter horses for 7 years, with top ten and top five platings. Emily has represented Colchester County for two years in Western Pleasure riding and was a reserve champion equine judge in 2010 for the county of Colchester. Emily has also received Nova Scotia’s Provincial Exhibition’Top Western Rider award. Emily’s passion is being in the barn and helping others become the best they can be with their equine partner. Philip is no stranger to the horse world who has work in many fields for over 40 years. 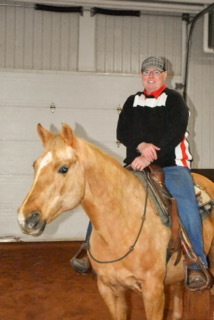 He has been Equine Canada Judge, Trail Riding and Western Riding Coach with many championships under his belt, who has taught beginners to advance in riding and showing. He had student go on to become World and Reserve World Champion in 3 different events. Philip sold his Riding Stable only to come out of retirement 3 years later to join the Serene View Ranch team as a Equine Specialist to work with PTSD clients in Rhythmic Riding after returning from North Carolina USA were he attended the Horse Sense of the Carolinas which is an international leader in the field of Trauma Focused Equine Assisted Psychotherapy.